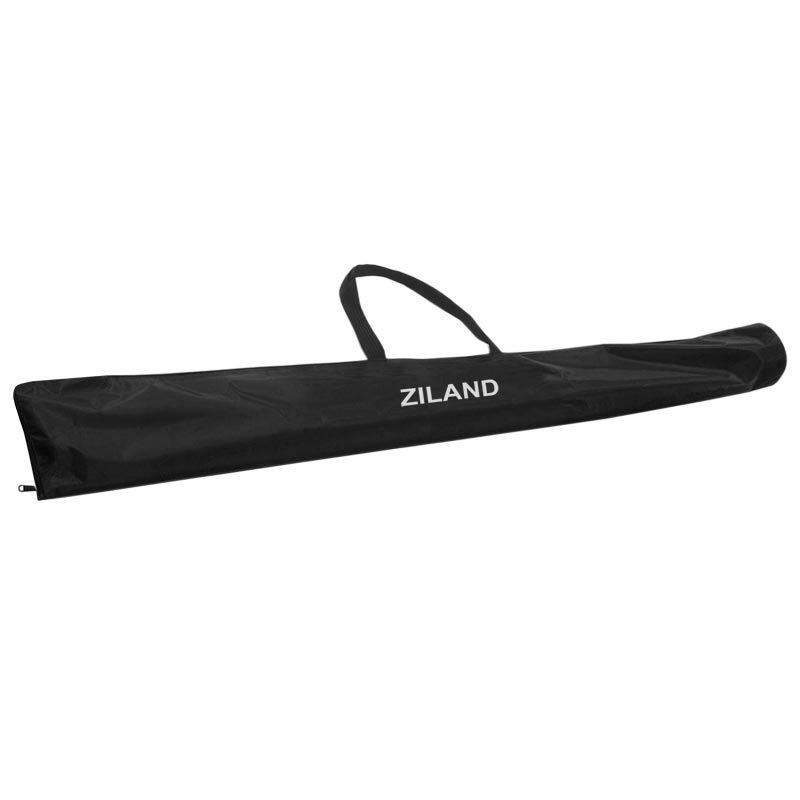 The Ziland Corner Pole Bag is designed to hold the corner poles. This bag is an easy solution for storage and transportation of training equipment. An easy solution for storage and transportation of training equipment. Holds up to 14 poles (sold separately).